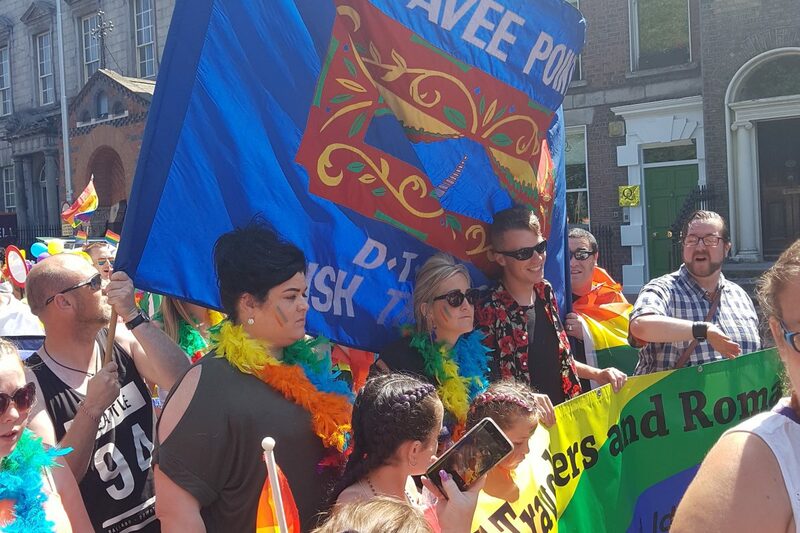 Pavee Point has a long history of fighting for the rights of LGBTQI Travellers and Roma. 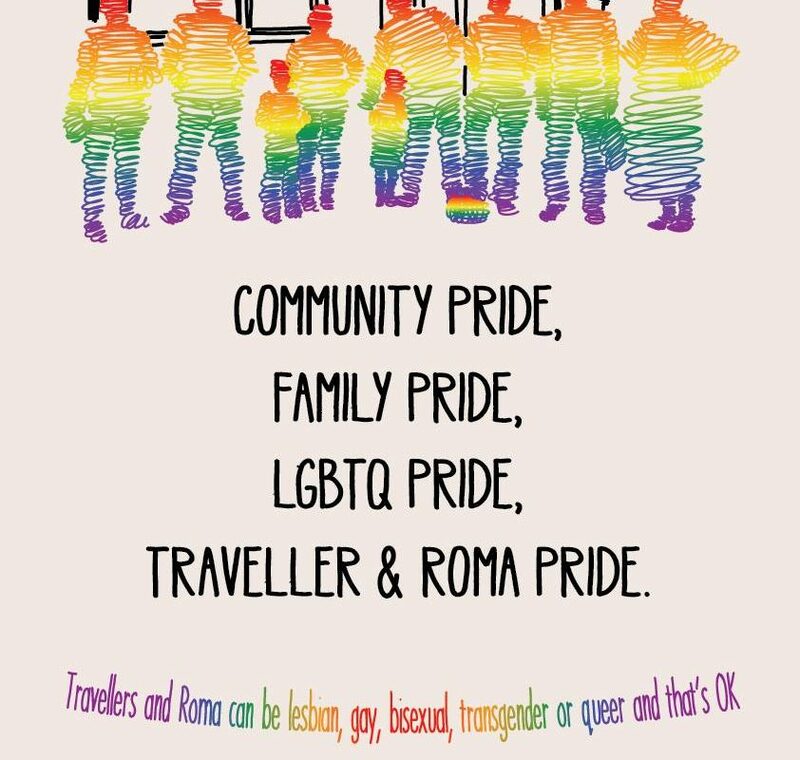 Celebrate LGBTQI Traveller and Roma identity. 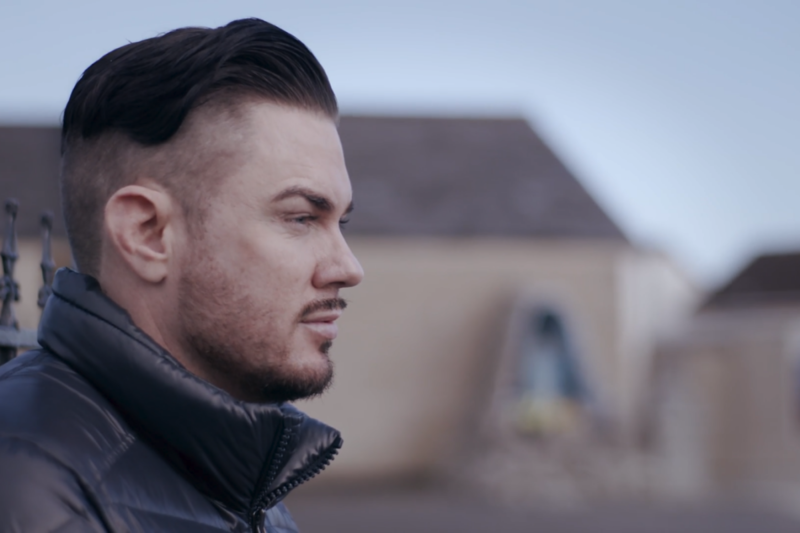 Challenge homophobia and transphobia and preconceptions of what it means to be LGBTQI within Traveller and Roma communities and wider society. Educate and create awareness about the diversity of LGBTQI Travellers and Roma experiences. 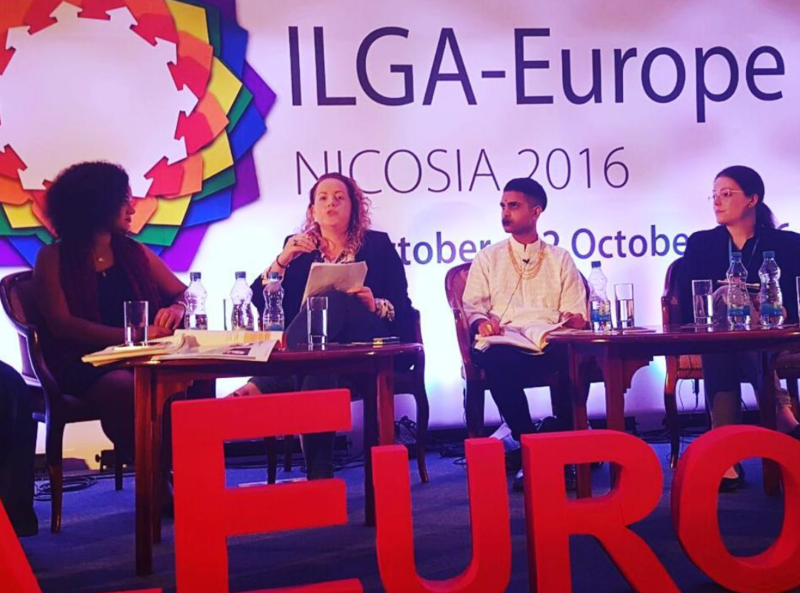 Advocate for the inclusion of LGBTQI Travellers in LGBTQI organisations as well as Traveller and Roma organisations. Support LGBTQI Travellers and Roma to live authentic lives with dignity and respect. 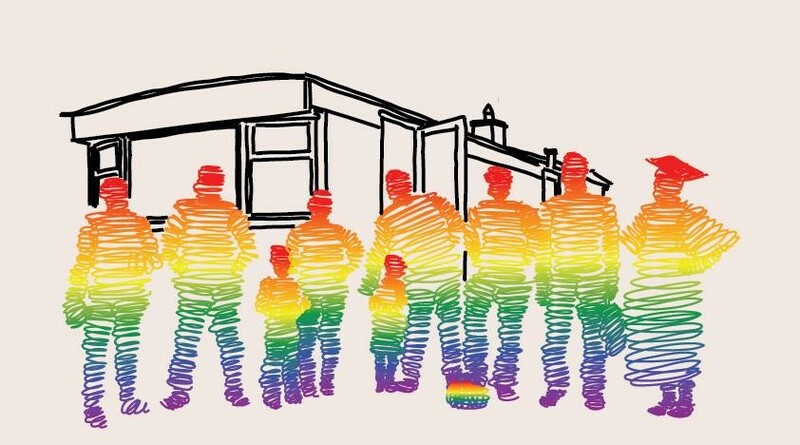 The Government, under the National Traveller and Roma Inclusion Strategy, has committed to a number of actions in relation to LGBTI Travellers and Roma. 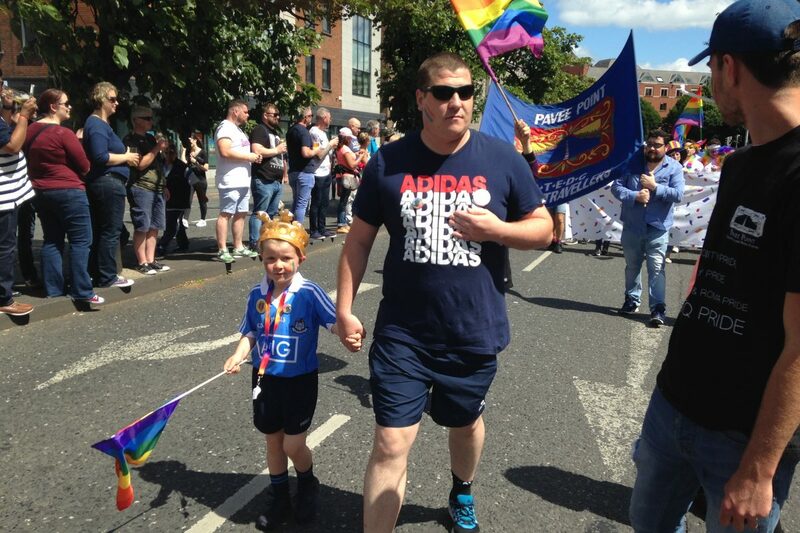 We are calling on the Dept of Justice and Equality to develop culturally appropriate supports so that LGBTI Travellers and Roma are included, accepted and protected in their own communities and wider Irish society. Unit 2, 4 Ellis Quay, Dublin 7. 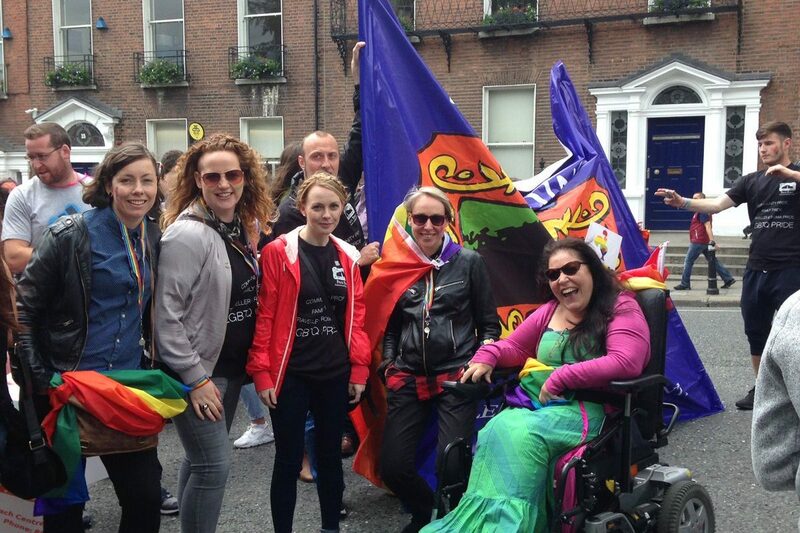 Transgender Equality Network Ireland (TENI) is a non-profit organisation supporting the transgender community in Ireland in all its variety. Parliament House, 13 Parliament Street, Dublin 2. BeLonG To is an organisation for Lesbian, Gay, Bisexual and Transgender (LGBT) young people, aged between 14 and 23. 7 Red Cow Lane, Smithfield, Dublin 7. 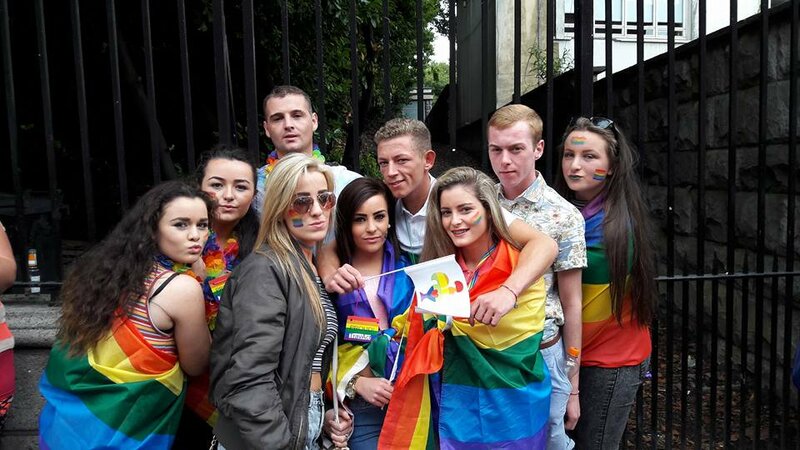 LGBT Ireland is a national support service for Lesbian, Gay, Bisexual, and Transgender people and their families and friends.